Andy Hayes is the founder of Plum Deluxe. Plum Deluxe is the website that helps you create moments that matter. We believe that the key to living a life you love is all about making time every day for great moments. From a mindful minute with yourself to special occasions shared with friends and family, Plum Deluxe has fresh ideas for living the good life. Andy’s mother passed away from cancer and once she was diagnosed she decided to “live the good life.” And his website, Plum Deluxe is devoted to helping people live the good life. Learn how Andy is helping others to create moments that matter. When Plum Deluxe started, they focused on travel. 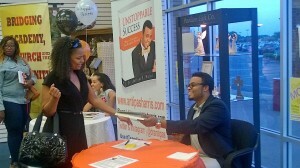 When he started he listened to what people were telling him about how to create revenue for his blog. Eventually, he learned how to market and promote his blog by himself and did a great job doing it. Plum Deluxe partners with sponsors, does some affiliate marketing, planning community events, and selling tea by creating a tea of the month club. Events are a tough business to be in because people in different cities want different things. People really appreciate that he gives them the opportunity to choose by learning about something new in a safe way. The Plum Deluxe newsletter is also an award-winning newsletter. 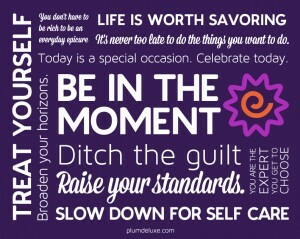 Visit Plum Deluxe for more information about Andy, Plum Deluxe or Creating Moments that Matter. 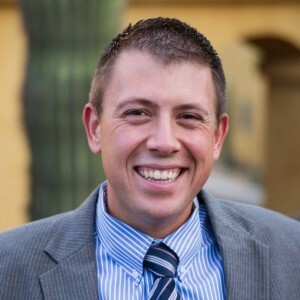 This entry was posted in Episode 105: Create Moments that Matter | Andy Hayes from Plum Deluxe and tagged Andrew Hayes, Andy Hayes, Award-Winning Newsletter, Community Events, Defining Success Podcast, Marketing, Tea of the Month Club on October 28, 2014 by Zeb Welborn. 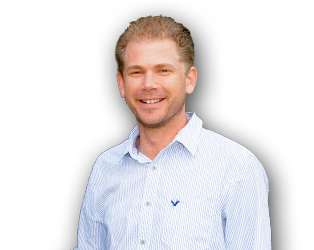 Ladan Jiracek is the host of the Travel Wisdom Podcast where he interviews entrepreneurs and successful people about how travel has changed their outlook on life. 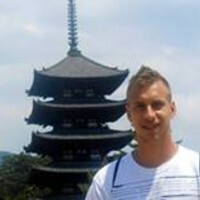 He’s currently living in Dresden, Germany going to school for Nanobiophysics and has traveled to more than 80 countries. Ladan is trying to teach people that traveling can be much more than just having fun. That people can learn valuable life lessons from traveling and he’s working to show others how traveling can lead to a more fulfilling and successful life. The show is essentially that travel speeds up the wisdom that you earn in your life. By going out and getting vastly different experiences than what you are normally used to, you grow as a person in ways such as social skills, stress management, dating, language learning, and many other skills that ultimately make you a better person. At the end of new experiences in completely new places one comes back seemingly wiser than those they left behind. This can translate to improvements in business, career, personal relationships, problem solving, and generally empathy toward others viewpoints. Ladan has interviewed many very interesting guests in the field of travel, working abroad, dating abroad, making passive income, how travel helps entrepreneurship, and many more topics. The guests have all talked about how their lives were very heavily influenced by having new experiences and doing new things such as those during travel. The world is vastly different if you reach outside of your immediate area and doing so can help you in innumerable ways in life. He also talks about ways to be able to travel. Things like travel hacking and making the most of your money while you’re abroad are very important to make sure you do not come back in debt. Subjects such as paying for your trip, what to pack, where to stay, how to move, what to wear, learning languages, and many other things are covered. In this way you can learn from the mistakes of others to save yourself time and money. Their tips and wisdom can also help you save time, energy and money while planning your stay abroad. The last thing he talks about is funny and interesting experiences that happened to him or his guests. There are many very amusing stories that are worth retelling. Some also serve as lessons as what to do or what not to do. This podcast is aimed towards those that have or are thinking about backpacking, taking a year off, working abroad, studying abroad, or anybody else seeing new places. Although it mostly focuses on making the first step for beginners, even the most experienced travelers will have much to learn and share with this podcast. Ladan has travelled to over 80 countries and they include such colorful areas such as Somalia, Democratic Republic of Congo, Cambodia, Rwanda, and former Soviet Georgia. Ladan is the host of the Travel Wisdom Podcast. 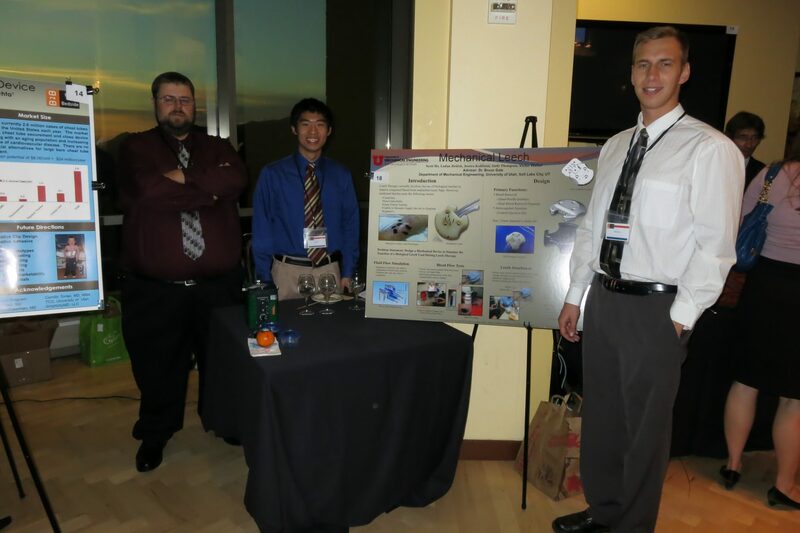 He’s currently in school in Dresden, Germany studying Nanobiophysics. He has won numerous entrepreneurial awards and is considering buying a hostel in Germany. 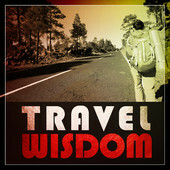 This entry was posted in Episode 105: Travel Wisdom | Ladan Jiracek and tagged Around the World in 80 Jobs, Business Growth Podcast, Cambodia, Daniel Ryan Spaulding, Democratic Republic of Congo, Dresden, Entrepreneurial Awards, Germany, John Corcoran, Ladan Jiracek, Mike Brown, Nanobiophysics, Rwanda, Somalia, Soviet Georgia, Spencer Shaw, Travel Wisdom, Travel Wisdom Podcast, Turner Barr on October 21, 2014 by Zeb Welborn. There are so many people who want to succeed but are often discouraged or are simply uninspired. As a university professor, Dr. Antipas Harris sees this problem, often, among his students. 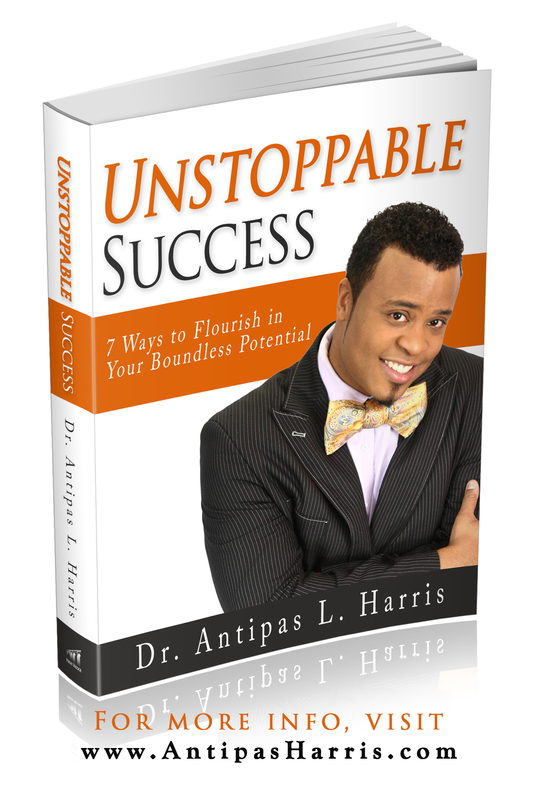 He wrote, Unstoppable Success, 7 Ways to Flourish in Your Boundless Potential to encourage young people to maximize their boundless potential to flourish and to achieve values-based success. 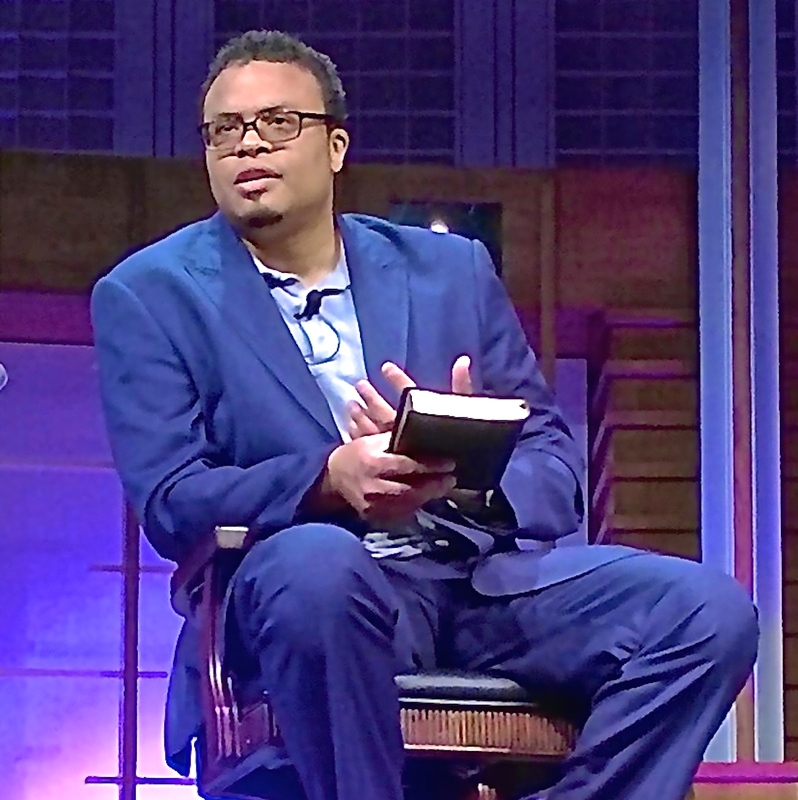 In this episode, Dr. Antipas and I talk about the seven traits successful people have and how important integrity is in everything you do. Faith – People who experience success are typically people who have some form of faith. Faith in a worldly sense, but also faith in themselves and the future. Vision – Vision is the target to help you know what it is you want to achieve. Persistence – There are always going to be challenges, but those who are successful are able to overcome those challenges through persistence. Humility – Humble people can stop looking at the big picture and look at the simple things in life. Education – Education means to become wise with the information that we gain. Education has to be holistic. The gathering of information and the developing of skills and how to apply that learning in ones life. Making the Right Connections – Connecting with the right people makes a difference in helping successful people become successful. Integrity – It’s important that we ground our success in honesty. 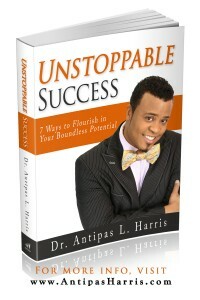 Dr. Antipas Harris is the author of Unstoppable Success. This entry was posted in Episode 103: Integrity and Unstoppable Success |Dr. 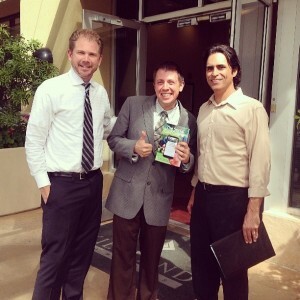 Antipas Harris and tagged Antipas Harris, Aquabats, Boundless Potential, Dr. Antipas Harris, Education, Faith, Humility, Integrity, John Maxwell, Lobsters in a Bucket, Making the Right Connections, Persistence, Unstoppable Success, Vision on October 14, 2014 by Zeb Welborn. Passionate blogging leads to success. Ricky Potts is an extremely busy guy who has a lot of passions. He started his personal blog not too long ago and has been able to generate 40,000 – 60,000 unique views on his blog every month. He’s also leveraged his blog writing to create multiple opportunities for himself and his career including becoming the Digital Communications Manager for Troon Golf, a contributor to DiscountTeeTimes.com, and Relentless Beats. He’s passionate about craft beers, golf, electronic dance beats, and blogs about them all. Learn how passionate blogging led to his success. 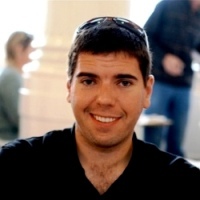 Ricky Potts is the Digital Communications Manager for Troon, passionate blogger, total beer snob, music fanatic, weekend golfer, runner and an all around opinionated realist. called, Imavex. Troon Golf reached out to him to ask him to become their Digital Communications Manager and he jumped on the opportunity. Ricky writes for Discount Tee Times, a unique reservation system in its 20th year of business, catering to the needs of the golfing community. They offer discounts of 20-60% off the posted rate for play today, tomorrow and up to 60 days in advance at over 100 championship courses throughout Arizona and Nevada. He also writes for Relentless Beats which is Arizona’s longest running and most influential global dance music force. He also created 1,001 bottles of beer where he writes on numerous craft beers he’s tried. And, he’s the owner of the Google+ golf community and host of the weekly Friday Foursome. 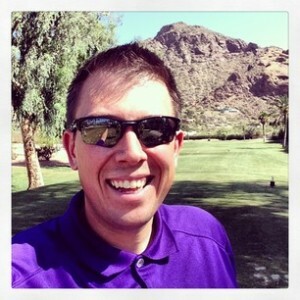 This entry was posted in Episode 102: Passionate Blogging Leads to Success | Ricky Potts and tagged 001 Bottles of Beer, 1, Arizona, Business, Craft Beers, Digital Communications Manager, Discount Tee Times, Electronic Dance Beats, Friday Foursome, Golf, Google+, Google+ Golf Community, Passionate Blogger, Passionate Blogging, Relentless Beats, Ricky Potts, Success, Troon Golf on October 6, 2014 by Zeb Welborn.